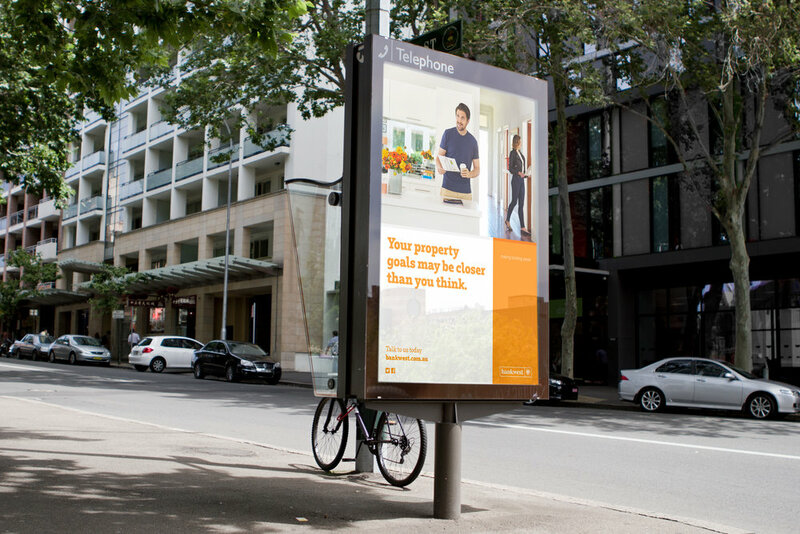 After launching their new positioning ‘making banking easier’ Bankwest had struggled to own and communicate it. In a sector where nearly every organisation seeks to offer ease, we needed to define what ‘making banking easier’ meant for Bankwest, positioning it to drive emotional connection both internally and with customers. 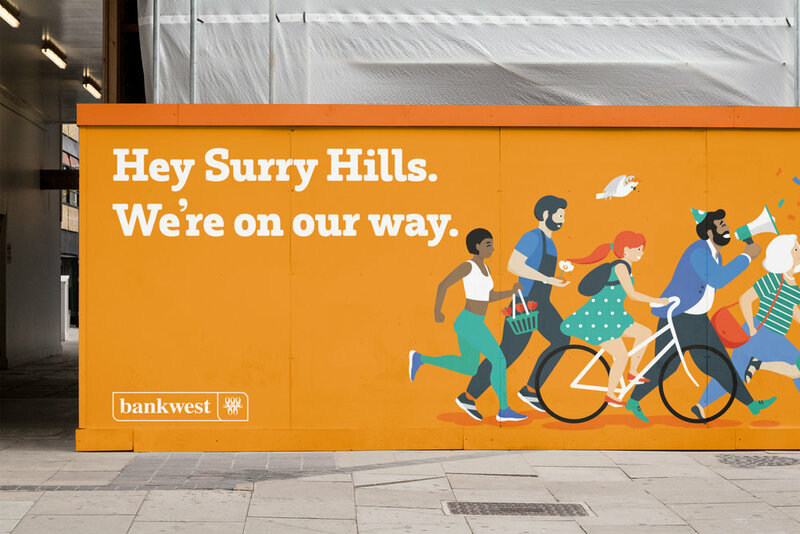 After bringing clarity to the new positioning, we built a unique visual identity for Bankwest created to support and enhance its new ambitious brand strategy and personality. Ultimately the identity was created to help the bank get its ‘swagger back’ and develop an emotional connection with customers across all communications.